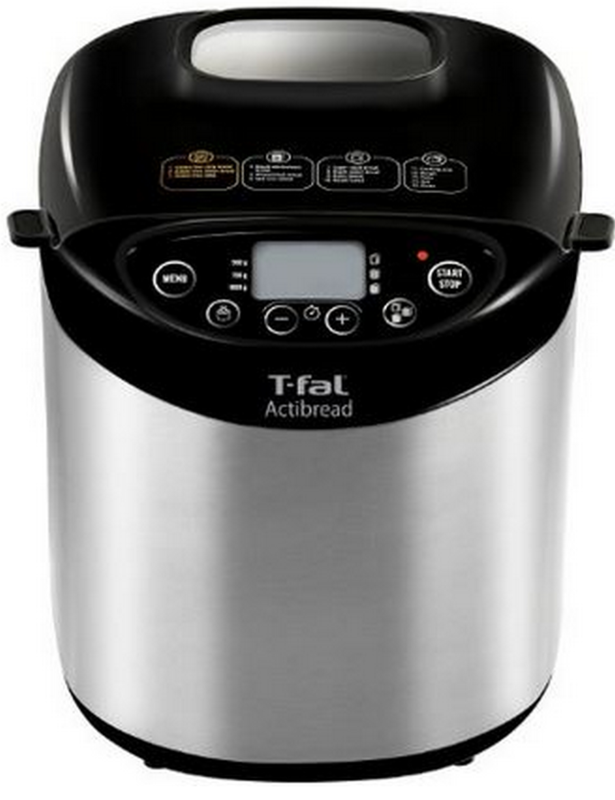 Highly Rated Bread Machine Only $88.99 (Reg. $229.99!) – Best Price! For a limited time Amazon is offering this T-fal 15 Programs Bread Machine with Stainless Steel Housing and LCD Display for its best price ever at just $88.99 (Reg. $229.99) plus FREE shipping when you clip the $10 off coupon. 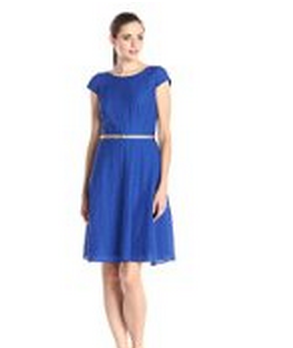 50% Or More Off Dresses for Women, Girls, and Baby! Prices Start at Just $14.99! Today, March 20 only, save 50% or more on dresses, including including picks for women, girls, and baby. Check out Easter dresses and other spring styles from brands like Calvin Klein, Jessica Simpson, Amy Byer, Youngland, and more. With prices starting at just $14.99 there are some great deals to be had! BIG Deals on T-Fal Pans – Prices Start at Just $10.99! In need of new pans? You’re in luck! Right now you can snag some BIG deals on T-Fal Pans. Check these out! T-fal A85724 Specialty Nonstick Handy Pot Sauce Pan with Glass Lid, 3-Quart, Gray is only $10.99. T-fal 5-Quart Specialty Nonstick Jumbo Cooker Cookware with Glass Lid for $17.76 (Reg. $49.99). Head over to Amazon and grab one of these Remington Tstudio Salon Collection Pearl Digital Ceramic Curling Wand, 1/2″ to 1″ for the best price of $13.75 (Reg. 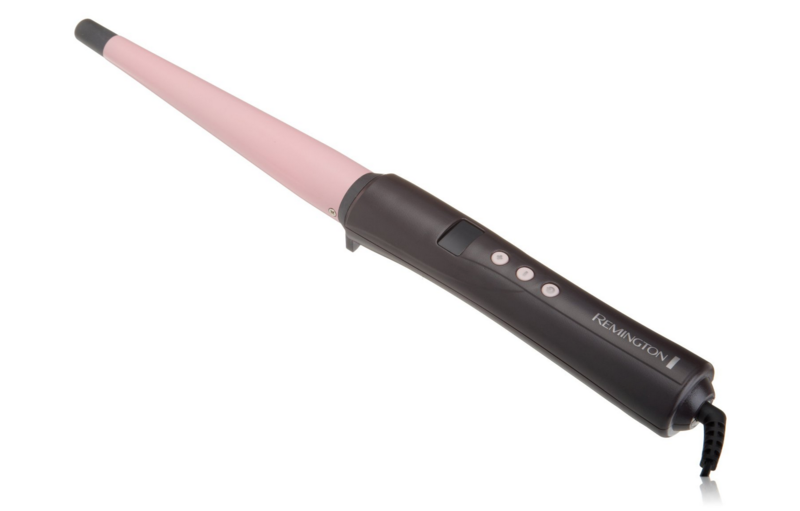 $24.99).This is a #1 best seller in curling irons and this is by far the lowest price we’ve seen on this item. Through March 23, Amazon is offering up 20% Off Spring Hiking Shoes & Boots when you use the code TAKEAHIKE at checkout. 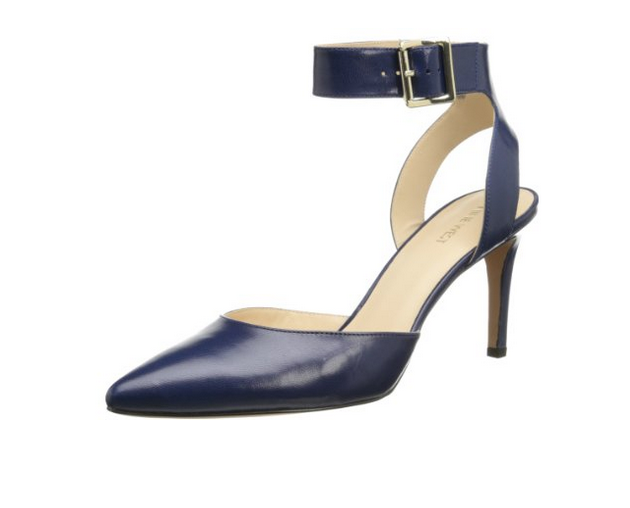 You can also save 30% Off Already Reduced Nine West Shoes when you use the code 30NINEWEST at checkout. 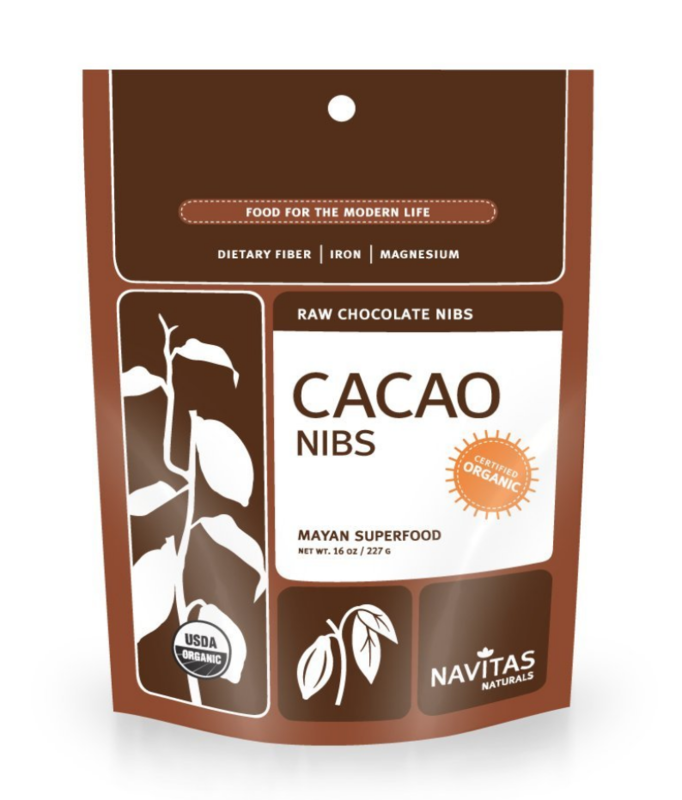 While this price lasts you can snag this Navitas Naturals Organic Raw Cacao Nibs, 16-Ounce Pouches (Pack of 2) for ONLY $15.93 shipped when you clip the 25% off coupon (located under the price) and choose Subscribe & Save on the right! That makes each bag just $7.97 each! 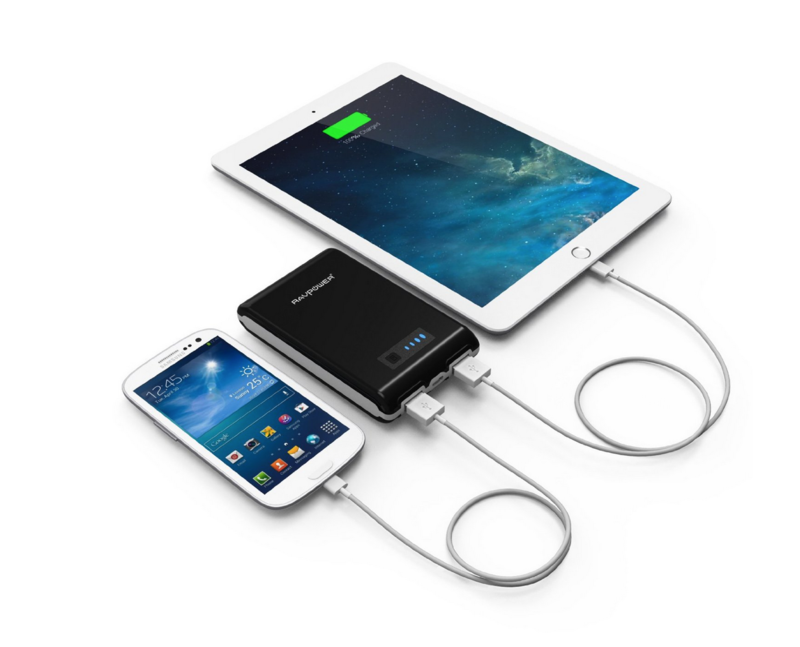 For a limited time you can grab this RAVPower® Element 10400mAh External Battery USB Portable Charger for just $16.99 on Amazon (reg $39.99) and when you use promo code CAUC655C at checkout. This is a #1 Best Seller in Outdoor Generators & Portable Power rated 4.5 stars out of 5 with 2,696 reviews. Wow! HOT! 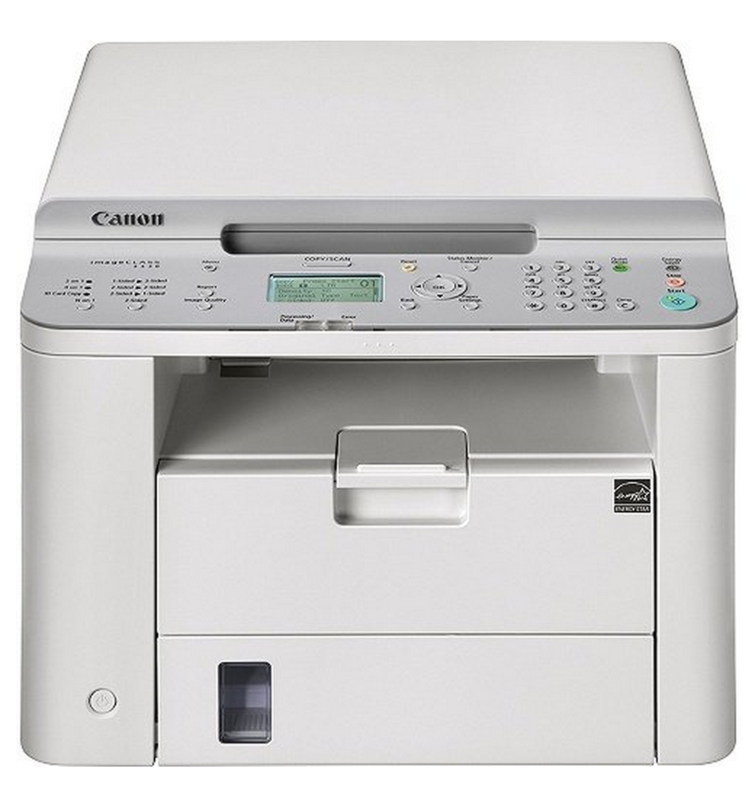 Canon Lasers imageCLASS D530 Printer with Scanner and Copier Only $68.99 + FREE Shipping! Today, March 19 only, Amazon is offering up this Canon Lasers imageCLASS D530 Printer with Scanner and Copier for it’s lowest price of just $68.99 (Reg. $395) plus FREE shipping. This printer has a 4.4 star rating and over 670 reviews! Act fast, these are sure to go quick! 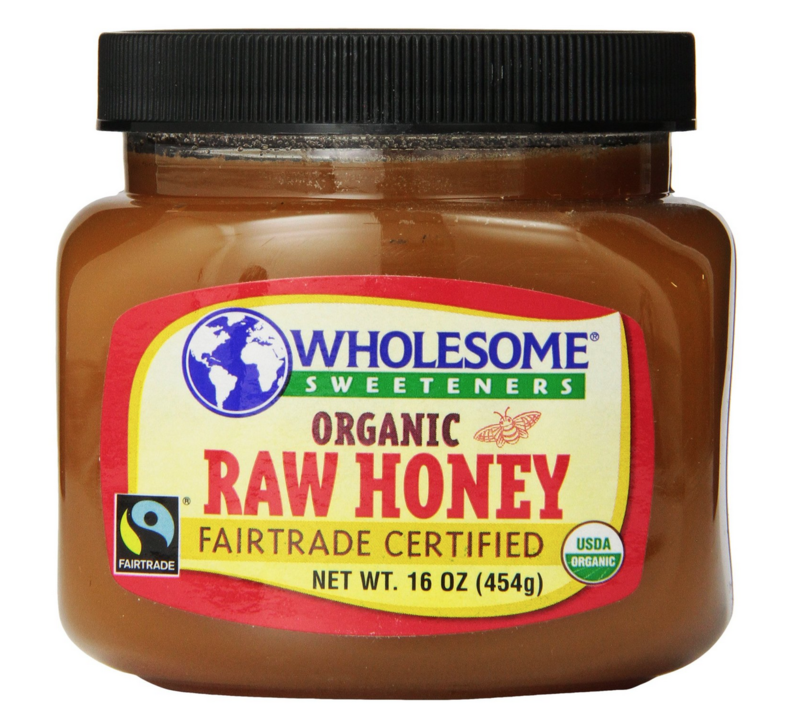 Pack of 3 Wholesome Sweeteners Organic Fair Trade Raw Honey, 16 Ounce Jars Only $20.38! For a limited time you can snag this pack of 3 Wholesome Sweeteners Organic Fair Trade Raw Honey, 16 ounce jars for only $20.30 shipped (reg. $25.38!) at Amazon. Just clip the saving 15% more coupon (located under the product price) and choose Subscribe and Save on the right. Wow! 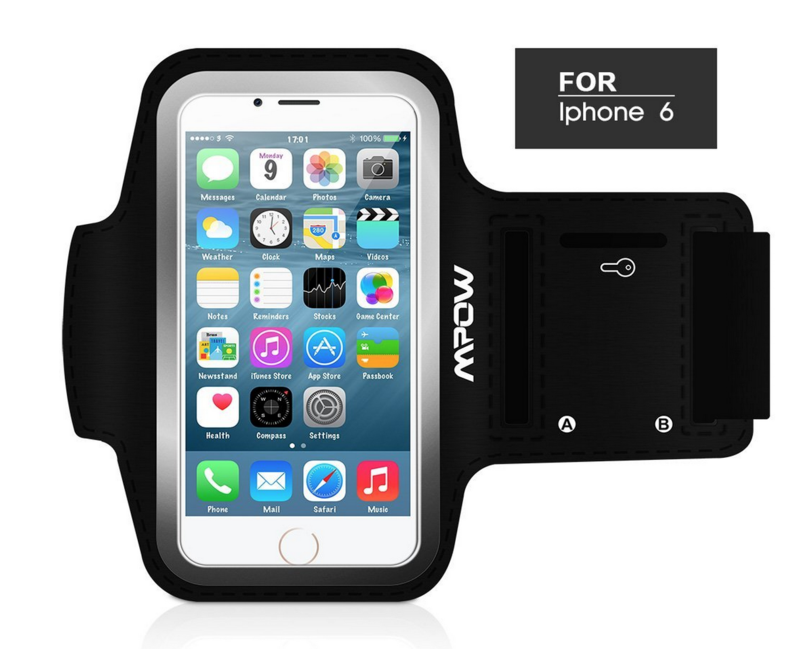 For a limited time you can snag this Mpow® Running Sport Sweatproof Armband Case + Key Holder for iPhone 6 for just $7.99 at Amazon when you use promo code OALMHKKC at checkout! Even better, score FREE Super Saver Shipping on an order of $35 or more or FREE 2-day shipping with Amazon Prime. 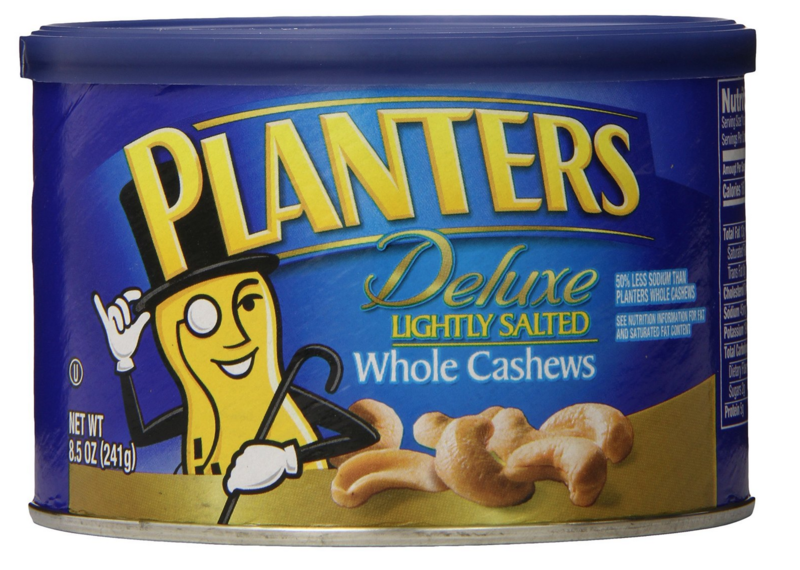 Head over to Amazon where right now they are offering 3-Cans of Planters Cashew Whole Lightly Salted 8.5-oz. 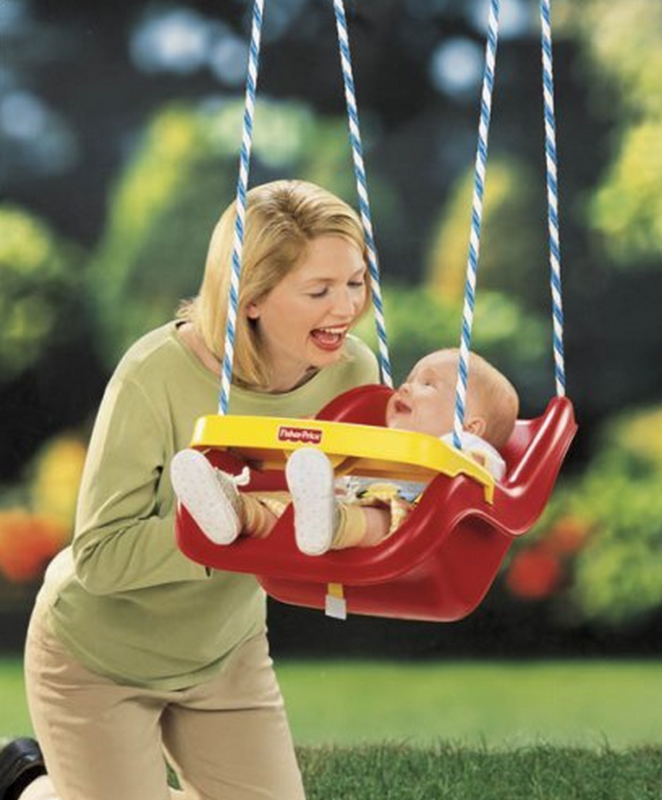 for just $8.95 (reg. $12.79!) when you clip the 25% off coupon located under the price and choose Subscribe and Save on the right. 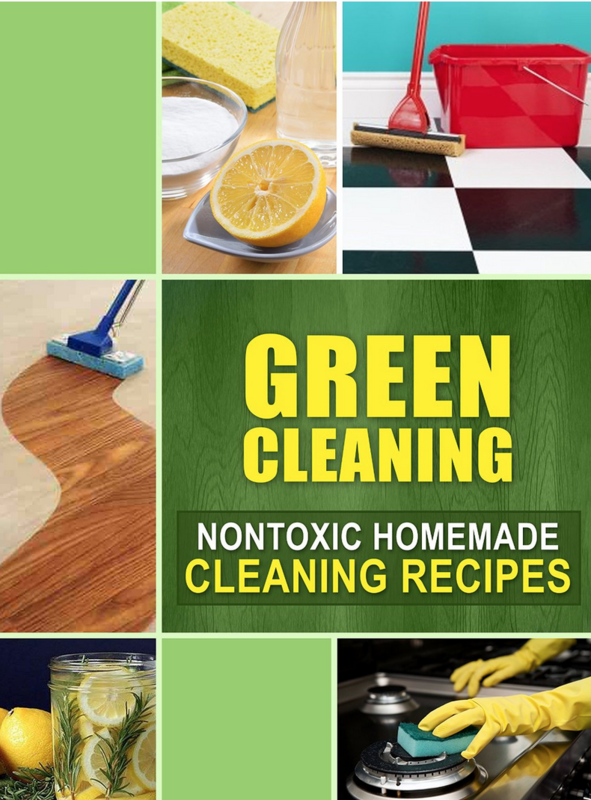 10 Free Ebooks – Green Cleaning, DIY Kitchen Renovation, and More! 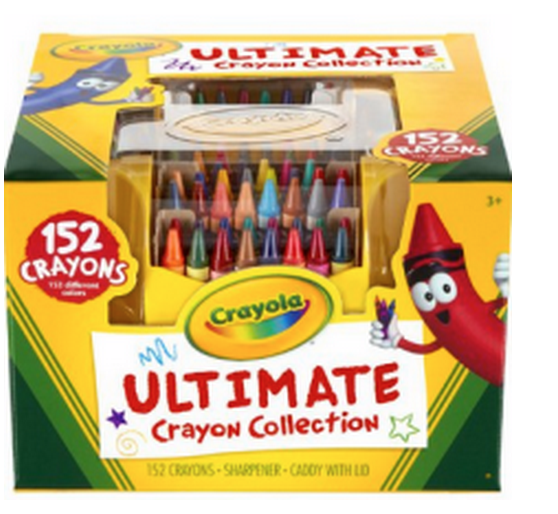 Today, March 18 only, Amazon is offering 40% off select Crayola Products. These items would be the perfect addition to an Easter basket! Even better, shipping is FREE with a $35 order or get FREE 2-day shipping with Amazon Prime. 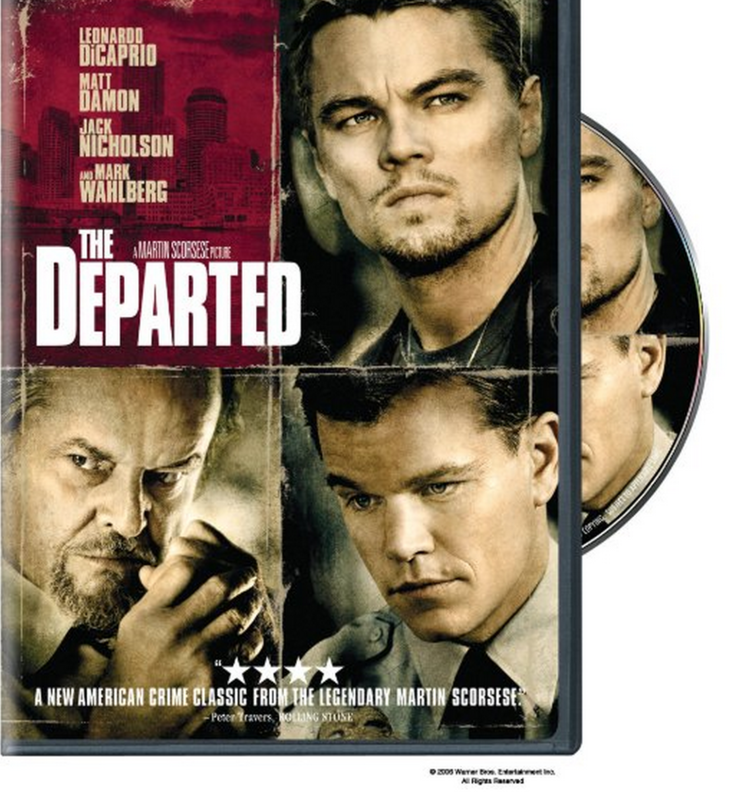 $4 DVDs at Amazon – Annie, The Departed, and More!